← Crowd funding has gone live! 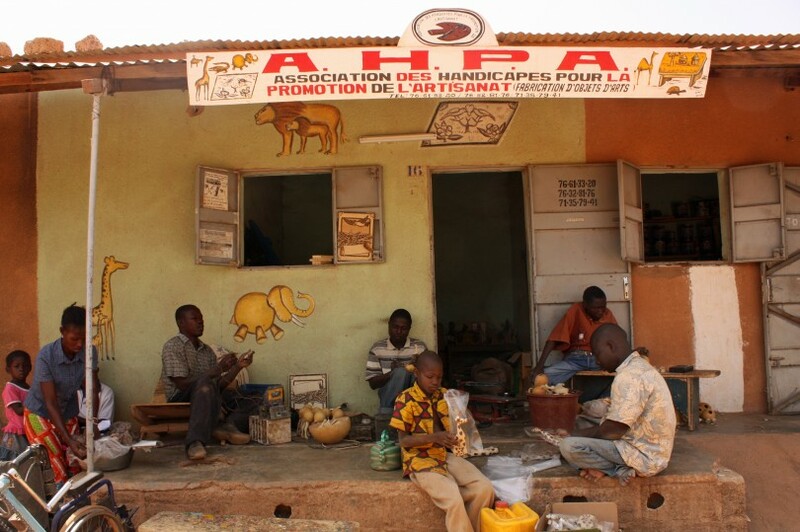 LAFI Burkina launched a crowd-funding campaign to raise awareness and vital funds to kick start our work with Tigoung Nonma and Handicap Solidaire in Burkina Faso. Running for 30 days during March, thanks to the generosity of our brilliant supporters we smashed our target and raised an incredible £2672. We are so grateful to all our donors, and so excited to share the news with our partners in Burkina Faso. We are in discussion with TN and HSB about where this money can be best spent to further our shared mission to strengthen their capacities and to promote and protect the rights of people with disabilities. Our aim is that these will be sustainable initiatives to secure a dependent future for TN and HSB. We look forward to sharing more news on the impact of these gifts. We can now accept payments online through our website so if you missed the crowd-funding campaign please do consider making a gift to LAFI Burkina. 100% goes directly to our work in Burkina Faso. Thank you!